Barclays has announced an initiative to support businesses and job creation in London’s Tech City, home to technology, digital and creative companies. We are teaming up with Central Working – an organisation that helps small and medium-sized enterprises grow their businesses – to establish a site that will provide space tailored to the needs of tech start-ups. Companies from outside the UK will also be able to benefit from the site. The site opens in September and is expected to help over 22,000 digital businesses during the next five years, supporting approximately 88,000 jobs and £350m in combined revenue. Shaygan Kheradpir, Chief Operating Officer, Retail and Business Banking, said: “Our partnership with Central Working will provide a vital boost for thousands of digital start-ups. 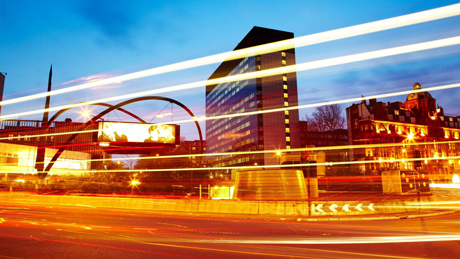 Tech City has the potential to become the digital capital of Europe but needs investment and engagement from the business community in order to unlock new growth.